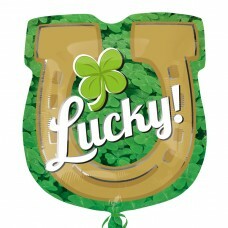 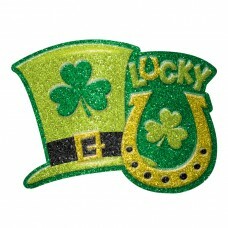 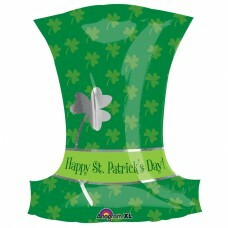 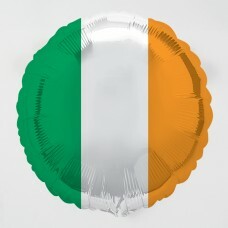 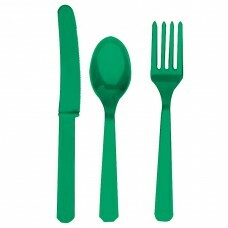 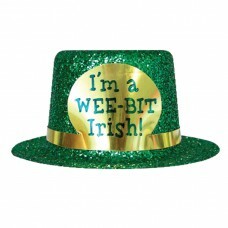 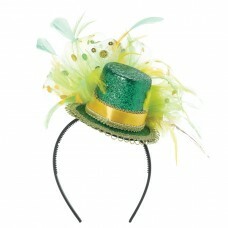 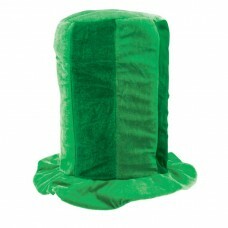 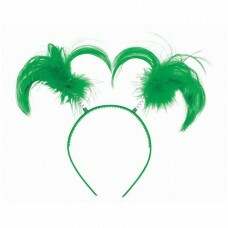 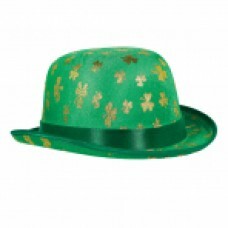 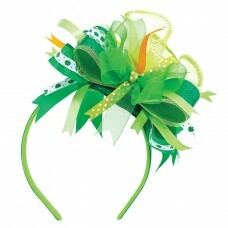 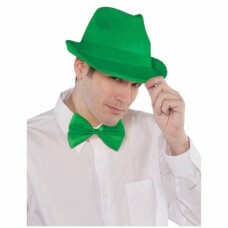 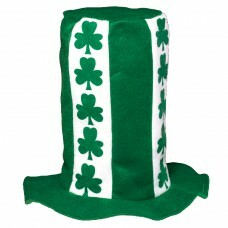 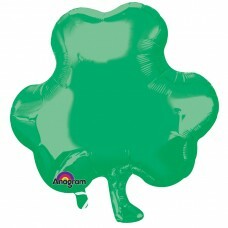 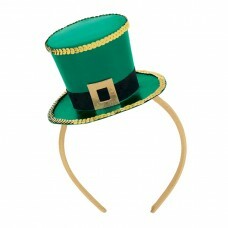 St Patrick's Day Top Hat Foil Balloon, 38cm x 51cm..
St. Patrick's Day Drinking Belt 1m..
St. Patrick's Day Customizable Tiara 6.3cm x 12.7c..
Festive Green Cutlery Assortment - 12 PKG/24..
Shamrocks Glitter Cutout 60cm x 38cm..
Shamrocks with Glitter 13.5cm x 19cm..
St. Patrick's Day Feathered Headband 28cm x 25cm..
St Patricks Day Hat "I am a Wee Bit Irish", 5.4cm ..
Irish Princess Tiara, 9cm x 11.4cm..
Lucky Wishes Glitter Window Decoration 45.7cm x 30..
Lucky Horseshoe SuperShape Foil Balloon P30 5 PC 1.. 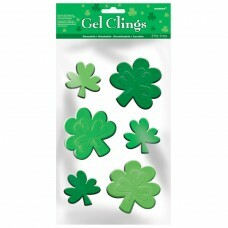 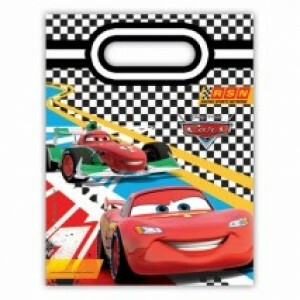 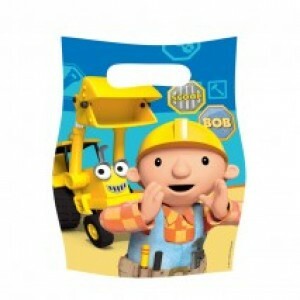 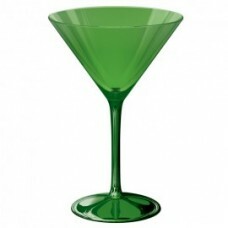 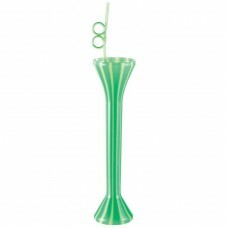 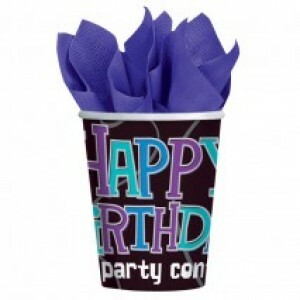 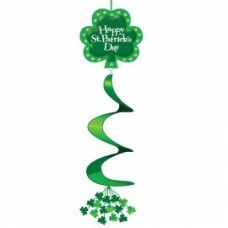 Hanging Swirl Decoration 91cm - 6 PKG.. 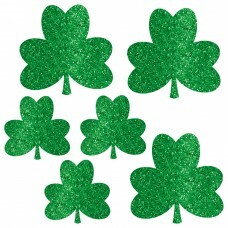 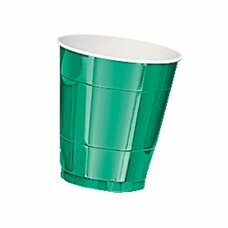 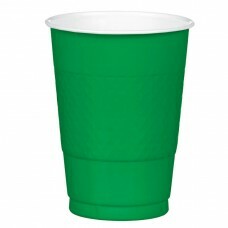 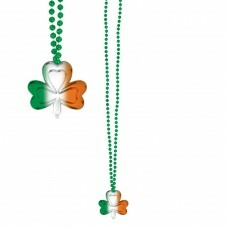 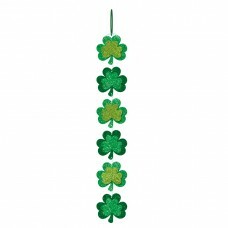 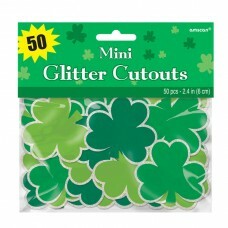 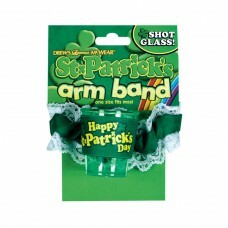 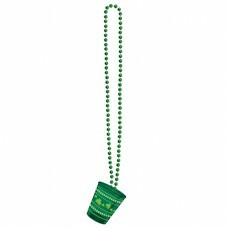 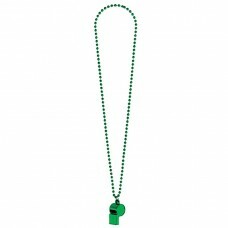 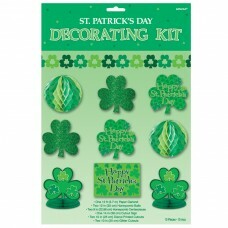 Shot Glass with Necklace 50.8cm 12 PC..
Long Glitter Sign 71cm x 10cm..
St Patricks Day Super Value Mini Cutouts 6.3cm..
Green Tinsel Garland with Shamrocks 4.5m - 6 PKG..
Spring Clover Luncheon Napkin 33cm - 12 PKG/16..
St Patrick's Day Decorating KitContains: 1 Paper G..
St Patrick's Day Foil Banner, 2.74m..
Small Gel Clings 25cm x 16cm.. 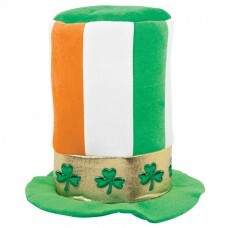 Shot Glass Armband with Shotglass..
Stovepipe Top Hat with Shamrocks 30.5cm x 34.3cm..
DEC SWIRL vinyl:ST PATS DAY..
ST PATS 24"" STANDING PROP..
ST PATS GOLD SHAMROCK DERBY HAT..
ST PATS LEPRECHAUN MDF SIGN..
Glitter Shamrock Cutouts Mega Value Pack - 12 PKG/..
Top Hat Fascinator 40.6cm x 21cm..
Ribbon Deluxe Headband 18cm w x 11cm w - 6 PKG.. 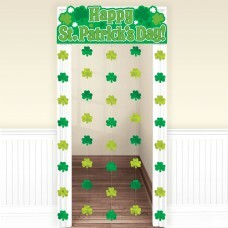 Happy St. Patrick's Day Door Decoration.. 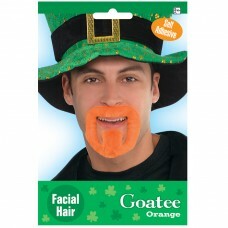 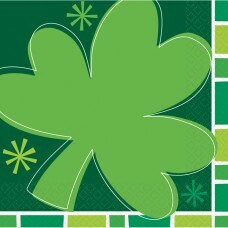 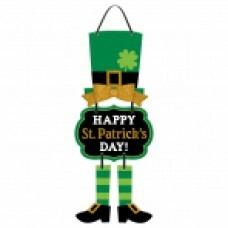 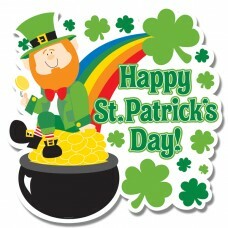 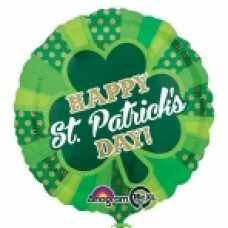 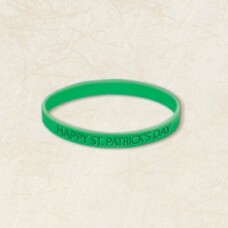 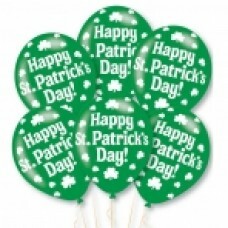 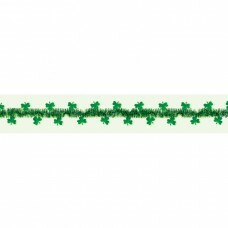 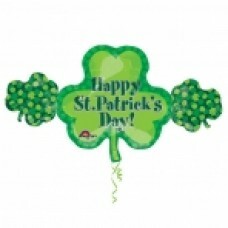 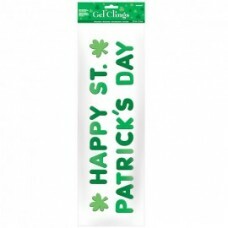 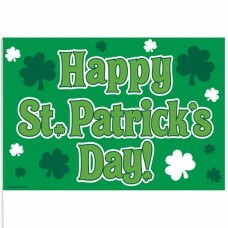 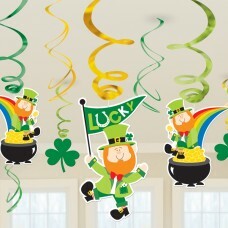 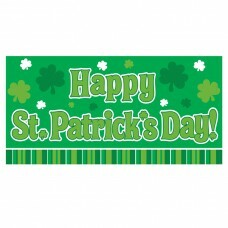 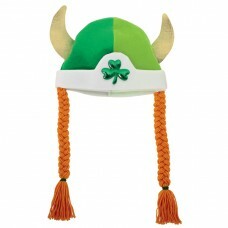 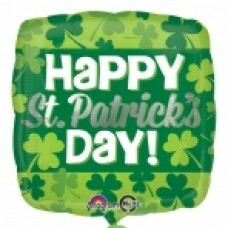 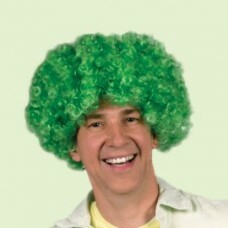 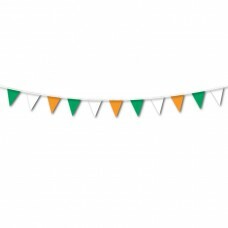 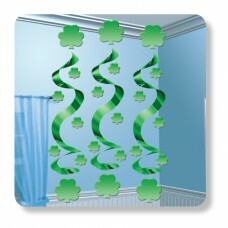 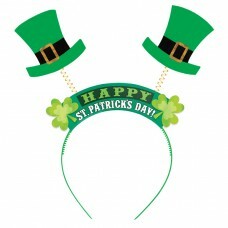 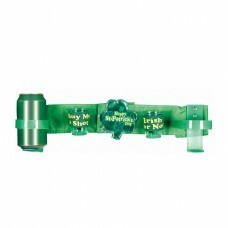 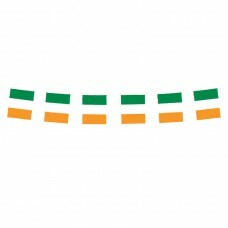 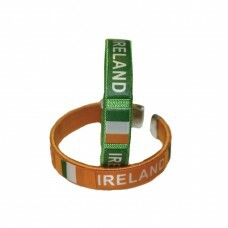 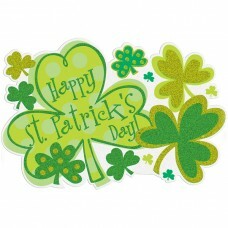 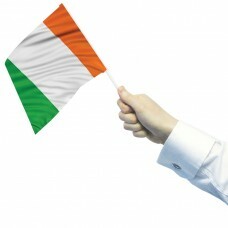 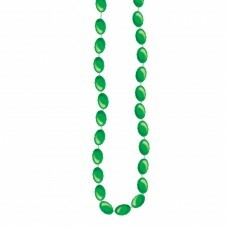 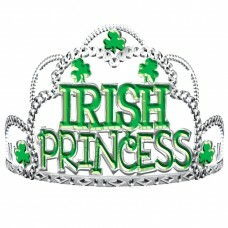 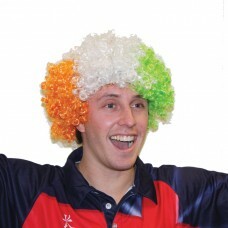 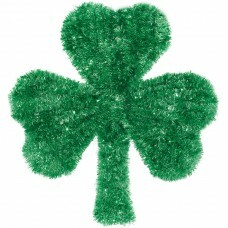 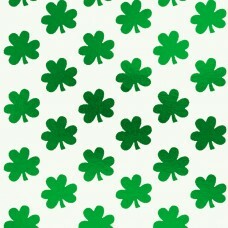 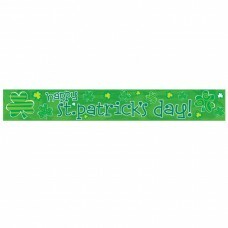 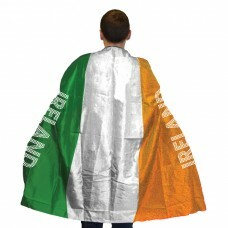 Happy St. Patrick's Day Horizontal Banner.. 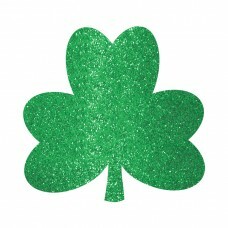 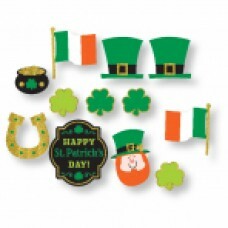 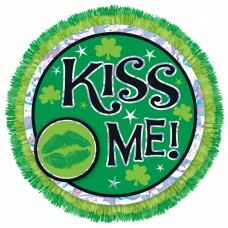 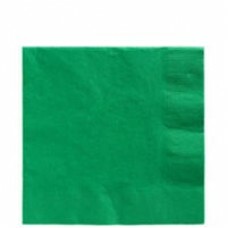 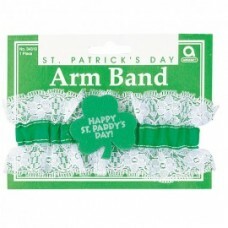 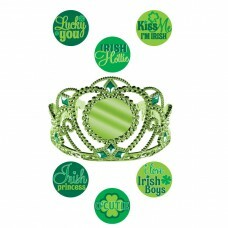 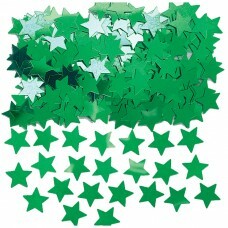 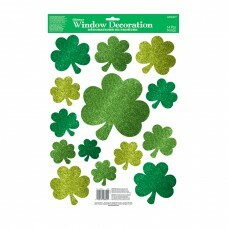 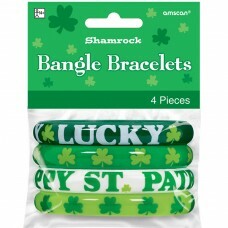 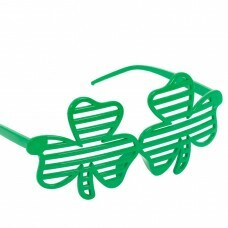 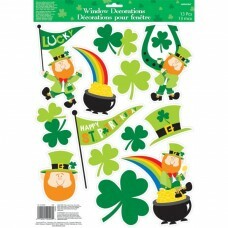 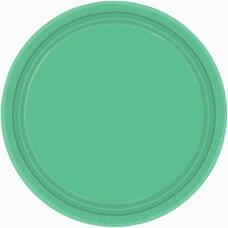 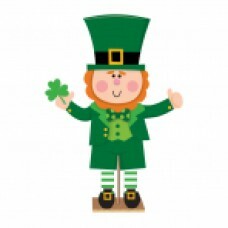 Kiss Me Big Fun Button 12cm Dia - 12 PKG..
Festive Green Luncheon Napkins 2ply 33cm - 12 PKG/..
St. Patrick's Day Glitter Cutout 47cm x 56cm..
Shamrock Shutters 12.7cm x 15.2cm - 6 PC..
Shamrock Bangle Set, one size fits most..
Value Swirl Pack Decoration 25.4cm x 24cm - 12 PKG..
St Patrick's Day Window Decoration, 43cm x 30cm..
St. Patrick's Day Yard Drinking Glass 91.4cm..
Striped St. Patricks' Day Stove Hat 30.4cm x 34.2c..
Top Hat Head Bopper Headband 27cm w x 40cm h - 12 ..
Viking Fabric Hat Braids - 6 PKG..